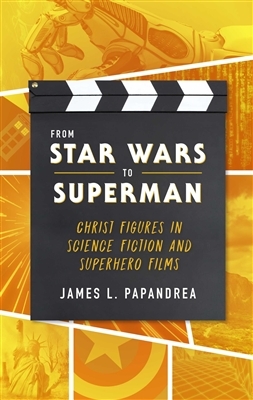 The greatest heroes in popular sci-fi stories reveal powerful images of Christ and salvation, which is not surprising since people always need rescuing; somebody needs to save the day; and sometimes the whole world cries out for a savior-which kind of “Christ figure” the hero is and what that says about the story's vision of Christ, humanity, and salvation. 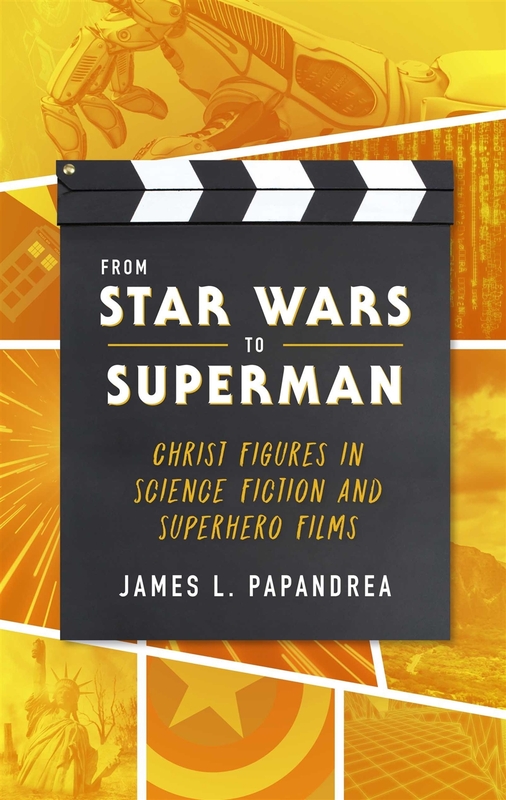 Wonder Woman: Orthodox Christ figure or gnostic savior? The Star Wars Christ figure: Obi-Wan? Luke? Or even, ultimately, Darth Vader? Regeneration as resurrection in Doctor Who: Is it Christ-like?